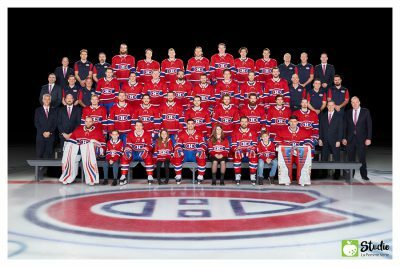 Last year, 4 young people had the unique opportunity to pose with the Montreal Canadiens for their official photo. Relive the incredible experience of our 4 winners on video! 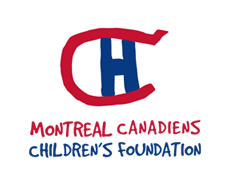 Through our partnership with The Montreal Canadiens Children’s Foundation, you can access our exclusive Montreal Canadiens fundraiser! You will then automatically be eligible for a fabulous draw! Four schools will have the opportunity to see a game of the Montreal Canadiens from a private suite! 100% of the proceeds will be donated to the Montreal Canadiens Children’s Foundation. Our fundraiser is growing bigger. 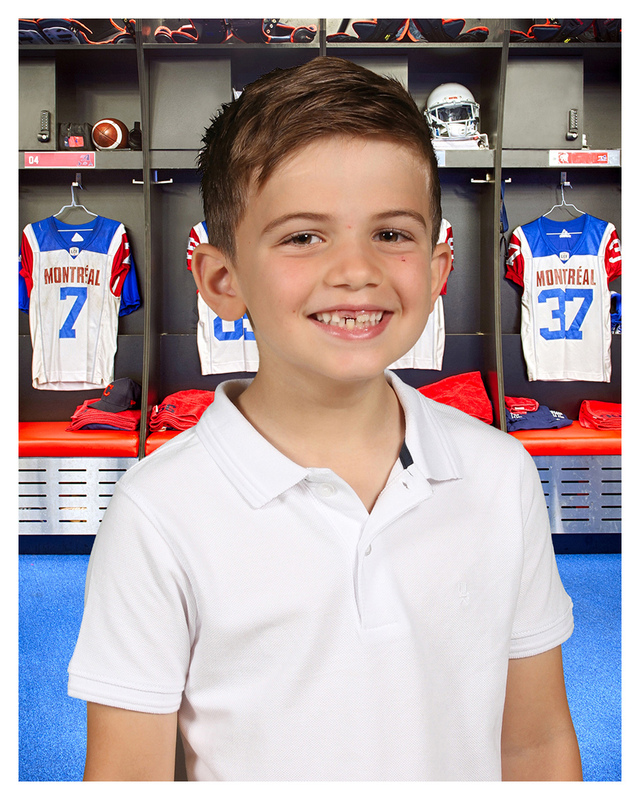 We are now collaborating with the Montreal Alouettes. All the money raised will go to the Montreal Alouettes Foundation . At the end of the draw, you could be selected to receive a visit from the team’s players in your school. They will give an inspiring speech to your youngsters. Get ready to put on your cleats! 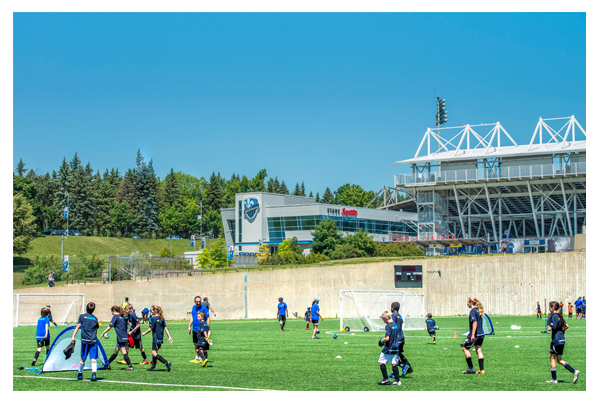 Thanks to our brand new partnership with the Montreal Impact Foundation, you could be able to participate in a private course. Twenty young people will have the chance to share an unforgettable moment with the Montreal Impact players while perfecting their technique. Exceptional attention to detail and commitment to customer service. They are professional and puts in the extra effort to ensure that our school’s needs are met. 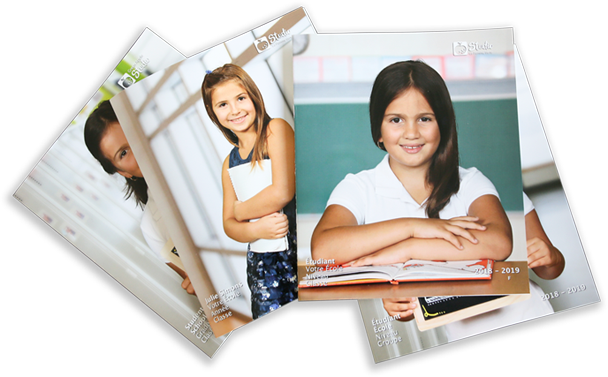 They are experienced and efficient in delivering high quality school photography. 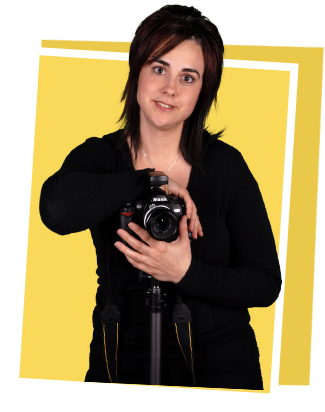 The photo team is very skilled, friendly and patient. 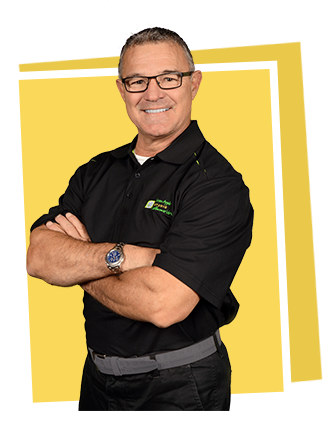 We have been satisfied with the service and professionalism from Green Apple Studio and look forward to continue collaborating with them in the future. Their approach from beginning to end is excellent. 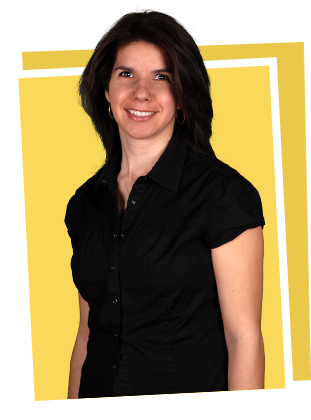 The class photos and portraits consistently come out looking great year after year.